On 8 February 2019, Mrs. Methini Thepmani, the Secretary General of the Office of the Civil Service Commission (OCSC), along with Mrs. Chutima Hanpachern, the Deputy Secretary General of the OCSC and Mrs. Siriwan Menabhodi, the Director of the Executive Staff Office, welcomed H.E. Mr. Joseph Anthony Cotter, in an occasion of newly appointed Ambassador of Ireland to the Kingdom of Thailand at OCSC office. 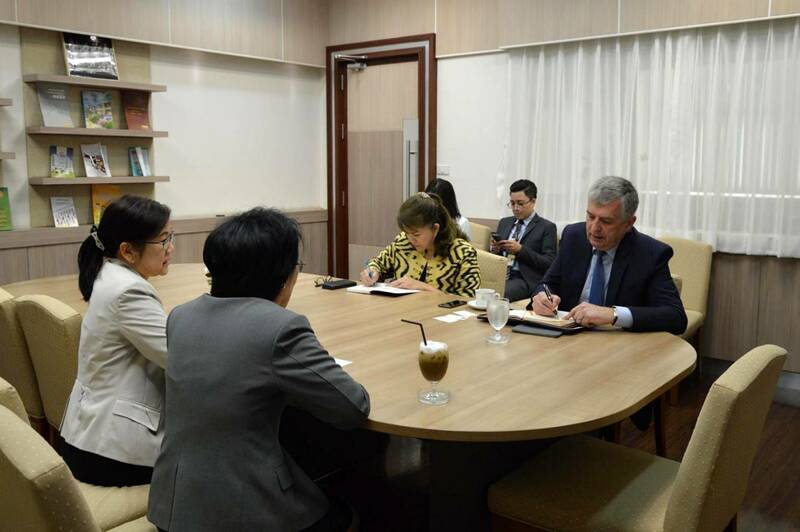 In addition, both sides exchanged views on a number of educational issues and discussed the possibilities to promote educational cooperation between Ireland and Thailand. 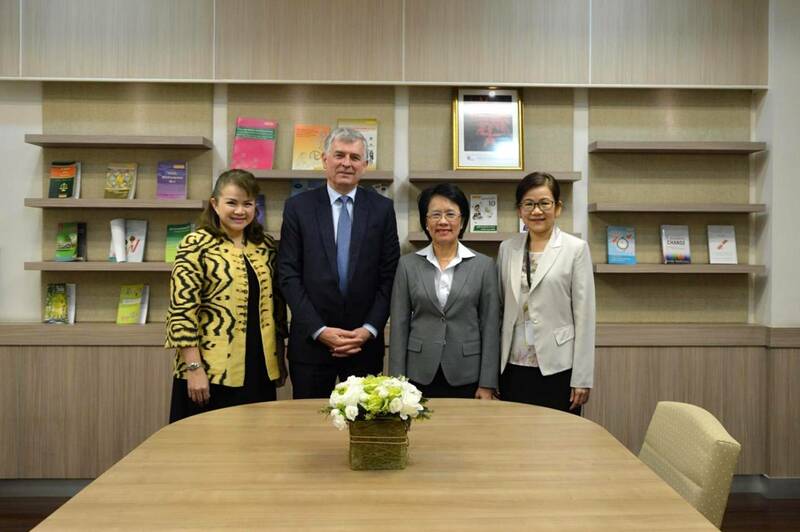 The OCSC sought to fill the knowledge gaps for Thai civil servants in particular fields such as IT, Local Government Management, and Big Data Management as well as to provide Thai students and OCSC scholarship recipients for academic consultations.